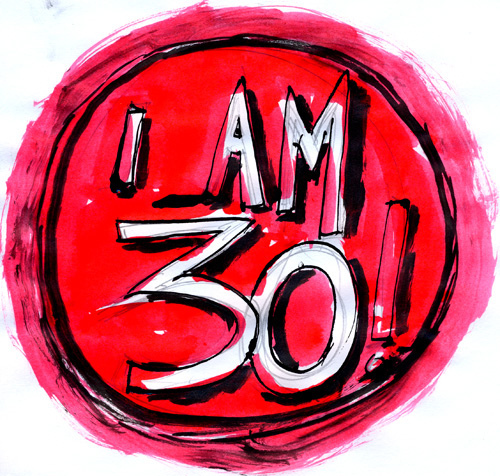 Yesterday I exited my twenties. I did not have a panic attack but I cannot say that it did not affect me. Because it did. I woke up wide awake at 5:30am, as summer comes this seems to be more and more of a natural occurrence, and after read a few chapters of my Bible, I wrote in my journal and spent some time in reflective silence. I thought about what I had wanted to accomplish by this point in my life and how I felt about what transpired thus far. I have a family and a house, a nice job and wonderful friends, and the best wife in the world. My life is rich and full and I could not be happier with it. Whenever I think about my life goals, I tend to think about time and how I spend it. Where do the hours of my days go? Work? Sleep? Wife and kids? Do I think about myself all of the time? Or am I considering other people? Time and how I spend time; that is what occupies my mind. This causes me to consider things that distract me from what I want. Or that annoying thing that bothers me that is not really a bit deal. There are so many things that make me petty or selfish. I want them out of my life. I hope that as I advance through my thirties that I will find myself on the couch in front of the television a whole lot less. I hope I play outside with my children. I hope to plant gardens and write novels. I hope to invite friends over for meals and share life with them. Life must be lived and as I stand on the precipice of the thirty to forty year divide, I know adventure and a full life awaits, if only I live it. Writer, turn off the television. Be with your family and friends, then shrug off sleep and finish your work. I selected this title because I’ve just finished Zen in the Art of Writing by Ray Bradbury which is a collection of his essays on writing and a few short stories. 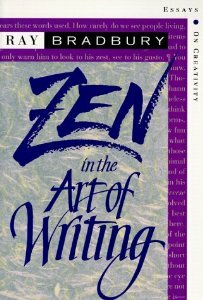 I don’t know much about Zen, and probably never will, but this book is essential for any writer who is aching for inspiration. If you are caught in the writing Sahara and need an oasis that will fill your creative well and propel you back to the page with a clear head and impassioned desire to write, this is your cool drink of water. The articles collected in Zen are full of words like: Gust, Zest, and Love. You can almost hear Mr. Bradbury punching the keys of his typewriter as his articles form on the page. There are people you’ve met in life that were full of, well, life. They glow and pour themselves in everything they do. It is clear that this man loved writing and loved life. Writing was not work for him anymore. It was rhythm, beat, song. The last essay, Zen in the Art of Writing, highlights three words/phrases. Work, Relaxation, and Don’t Think. Work – Mr Bradbury admits, as do we, that writing is hard work. You not only need to learn the rules of grammar, but those of pacing and timing, plot and character construction, and many more mechanics of a good story. However, there comes a time where you are familiar with your surroundings, like a year or two after starting a new job, and your daily activities become less thought driven. They are natural, almost comfortable. You don’t have to look at the keys any more or learn the “in’s and out’s” of the basics. Relaxation – It is at this point where relaxation comes in. You have a construct to work inside of and can easily sit down and run through five hundred words that are moderately well written. You’ve paddled out to sea and can now ride the wave inland. You don’t have to think about pacing or what drives your character because it is already there in your mind. But there is more. Don’t Think – More is truth. We’ve all had the unfortunate experience of being on the receiving end of someone’s unapologetic thoughts. However, this is where good writing lives. You are done paddling out to sea. You are riding the wave. You can now show off your moves. At this point your characters may pull you along like a five year-old at an Easter Egg hunt showing you where all the good stuff is. You don’t have to look for the eggs anymore. Soon enough, you have three short stories and the beginning of a novel you can be proud of. Now, by no means is writing a simple step program. Mr. Bradbury admits that if you write one short story a week, having 52 completed in a year, maybe there is only one good one. But this is the work part. Soon enough you figure out how to write a story and intrigue an audience by your tale. So writer, stop hoping for that magical time. Stop trying to be perfect or imitate. 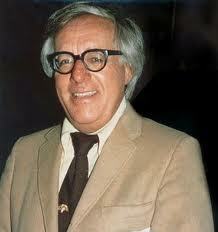 I ask you, like Mr. Bradbury, to roll up your sleeves and see what happens. It’s time to renew the commitment to your work, to hole yourself up and get a short story completed and submitted. By writing over and over again we can indeed come to something grand. Let’s start that process today. Busy Writer? 10 Ways to Squeeze in Writing Time. Before kids, I wrote every Saturday morning from 5:30am until 9am. It was beautiful. I had enough time to finish a chapter, or, well, enough time to finish anything really. That time is gone but my kids are a blessing. I’d never trade one for the other. And my life is so much fuller now, allowing me to draw from these deeper experiences and use them as fuel to write better novels and short stories. Below is a list of several ways to keep your writing going when you schedule gets busy. I’ve used them all and I hope you find this list helpful. During Lunch Break – You can write on your iphone or android phone. If a library is close by head there or simply bring a pad of paper and write by hand. While in the Waiting Room – If you have meetings with a client or have a dentist or doctor’s appointment be sure to bring something to write with. While Preparing Dinner – There are times when I might have to wait for the water to boil, the sauce to simmer, and the dishes are done. This means I need to be present but not actively preparing a meal. Have your notebook ready for these spare minutes. Right Before Bed – Instead of reading 20 pages of a book, write one or two pages of your own. Early Early Morning – Like 4:30. Yes I know. Yikes. But you love this remember? During Nap Time – If you are a stay at home dad/mom, and still have this time, use it while you can. During Breakfast – Some people read the newspaper during breakfast or read a novel, you can work on yours. As the Kids Play – This sounds like terrible parenting, but our kids do need to learn to live without us hovering over them, right? So, if they are playing quietly, get a few sentences down during the peace before rushing to the housecleaning, work projects, etc..
Be there 15-20 Minutes Early – Wherever there may be: grocery store, work, meeting, etc.. This is different than the waiting room tip as you have created this space and are not waiting on someone else. Imagine using them both together. Is that 40-50 minutes?? In Between Commercials – If you wind down by watching television try to get a few paragraphs in the 17 minutes of commercials during that hour long show. These are not fool proof or the only way to do it, but I hope you found them helpful or at least made you think of how you can use those lost minutes to work on your novel. Do you have any other suggestions? Please post them in the comment section below. If you are like me time is limited. Okay, we all have 24 hours in a day but I am specifically speaking to those with the magic formula for chaos – children, a full time job, and the dream of publishing a novel. So how does one do it all? How does a writer hone their craft and balance all the joys and thrills of a busy life? This is where I introduce you to my friend and fellow writer Josh Mosey and his diabolical schemes er, flash fiction. Think about that. A very powerful six words. A style of fictional literature or fiction of extreme brevity. There is no widely accepted definition of the length of the category. 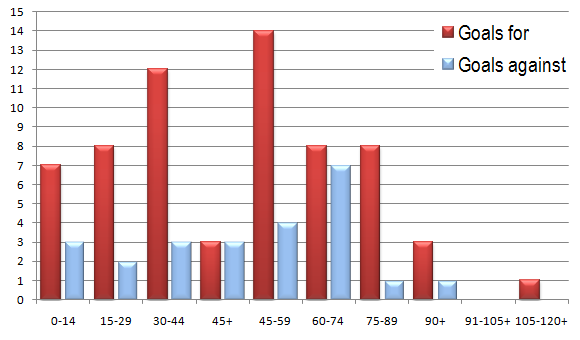 Some self-described markets for flash fiction impose caps as low as three hundred words, while others consider stories as long as a thousand words to be flash fiction. So why spend time on condensed stories if you are an aspiring novelist? Glad you asked. You will learn to choose words wisely. In the meantime, work hard on your novel and as it gets dull or you get stuck, maybe take a day and try some flash fiction and submit it to one of the websites in the link above. Walking holds a special place for writers. Perhaps it’s searching for something other than normal or maybe it’s the fresh air that comes with it. But the fact remains that walking or the experiences that happen during a walk, has enchanted for centuries. A few months ago I went for a walk and found inspiration. It was cold at first, the wind attacking from the southeast bringing a biting chill that my clothes hardly withstood. I was in a field walking with my dad and brother in between furrows of newly tilled earth. We trained our eyes on the ground and said little. You see, I come from a family of hunters. But that day we were not looking for game. We were searching for history. “Here are some examples”, my brother said holding up a case of ancient Native American artifacts. 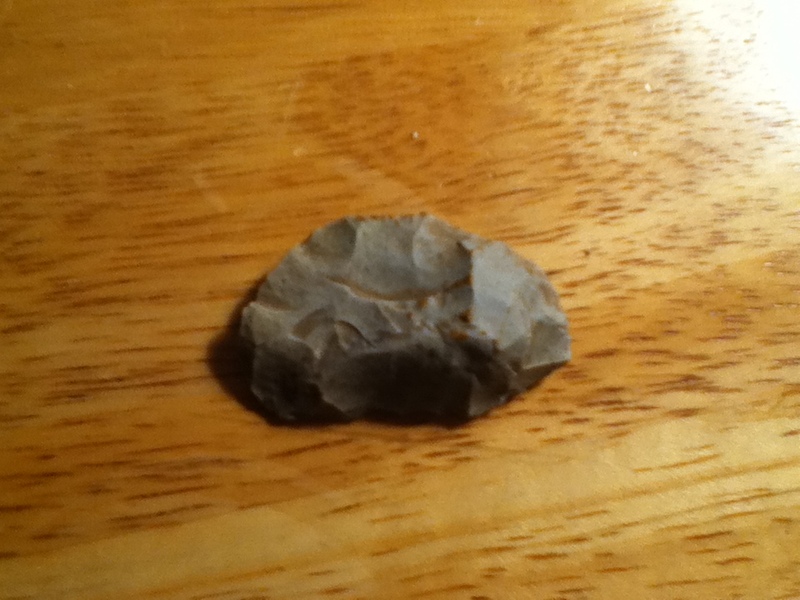 There were sacred rocks and arrowheads, stone knifes, and a gamut of other tools. I stared at them excited to get my hands dirty and see what we might find. I knew that we might not find anything at all, but I love the idea of pulling something from the earth that has been there for centuries. We plodded along for a half hour while bending over to inspect any stone that resembled an arrowhead or tool. I bent down and pulled a rock from the soil and noticed something. It appeared to have a serrated edge. I brought it to my brother. “That’s a knife probably used for taking the scales off of fish,” he confirmed. My mind went wild. I swam in and played hockey on the pond nearby. It was incredible to think Native Americans once fished there. 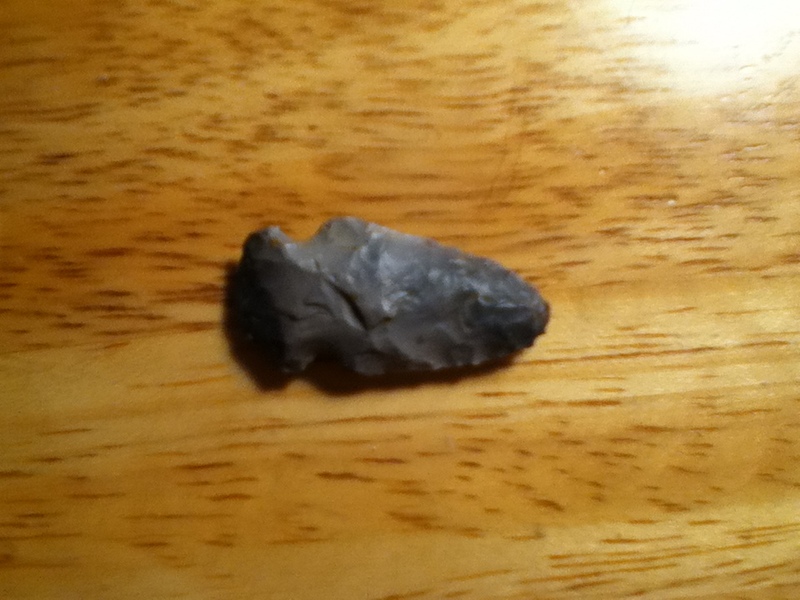 By the end of the search I held and arrowhead and a knife and a newfound love for wandering in fields. Oh, and a whole bunch of new short stories. I hope that whatever you do today, be it the same old thing or something new, that you find inspiration to get back to the page.